The research project DIAL for Complex Artworks: Digital Index of an Artwork’s Life was finished on 18 May 2018 with an expert meeting for museum professionals. Besides a presentation of the outcomes, there was a discussion which focussed on wishes from the professional field and the opportunities for new collaboration. 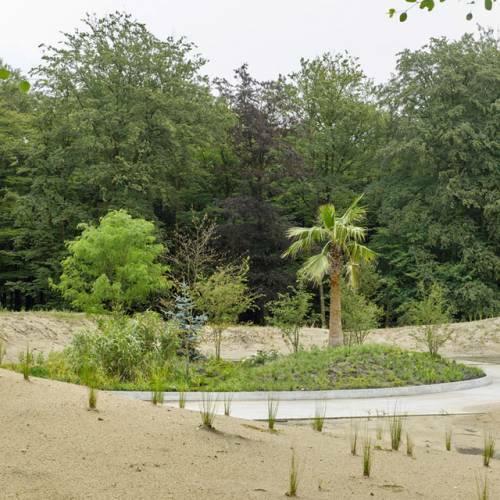 Sanneke Stigter from the Conservation and Restoration department of the University of Amsterdam (UvA) is the initiator of the project, which was granted by the NWO within KIEM programme and implemented in collaboration with Wiel’s Simple Solutions and the Kröller-Müller Museum. 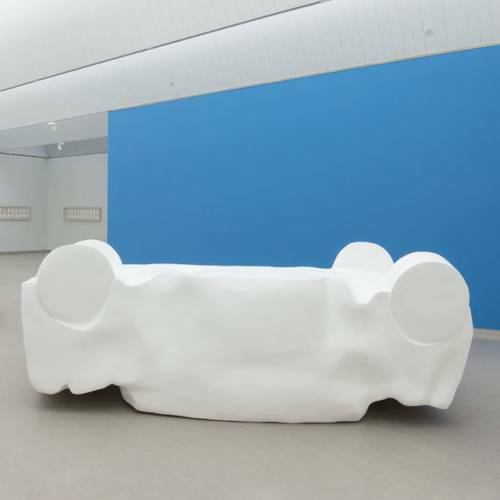 The objective is to raise awareness about how the museum influences the way in which artworks are shown to the public. This applies to all museum professionals who provide access to the museum collection, from the photographer and registrar to the conservator and restorer. These disciplines are accordingly all represented in the project team. Many modern and contemporary artworks are complex and change through time – either because it is intended that way or because it just happens. In practice, a certain degree of self-reflection is oftentimes lost. This is unfortunate, especially as there is a lot of steering involved in the work processes around these kinds of artworks. This applies to all decisions that are made, however small these may be. To gain more insight into these interventions in the life of artworks, a digital tool was developed for the collection database. 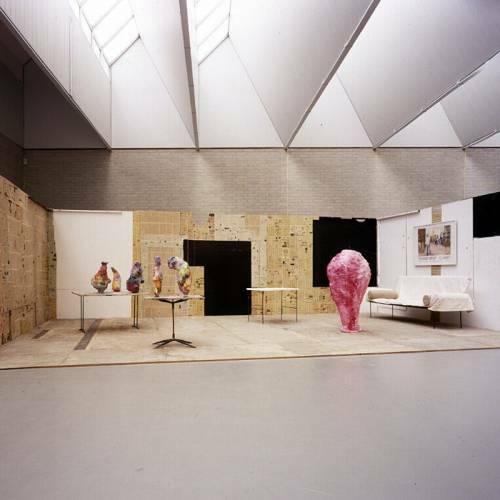 Different case studies from the Kröller-Müller-collection formed the basis for its development, varying from a stained-glass window to a conceptual artwork. Through the project, the practices of the museum which influence the life of several artworks have been analysed. The outcomes have been described in the collection archive, several publications and the DIAL application. This app, which enquires about the ‘behaviour’ of an artwork at a certain moment, shows that when you have to make decisions yourself you can also influence this ‘behaviour’. This already starts with the way of interpretation, which is reflected in how the artwork is documented, presented or restored. The DIAL shows this by accommodating everyone’s interpretation of the work. The tool requires an active attitude and shows that users themselves are ‘pressing the buttons of an artwork’. Through this turning of the dial, one’s own responsibilities regarding the artwork are automatically highlighted. This has a direct impact on sustaining appropriate ways of presentation of complex artworks in the most transparent way, and thus maintaining our cultural heritage. DIAL for Complex Artworks is a Knowledge Innovation Mapping (KIEM) project within the programme Creative Industry of the Netherlands Organisation for Scientific Research (NWO). Principal Investigator: Dr. Sanneke Stigter, University of Amsterdam; Public Partner: Susanne Kensche, Kröller-Müller Museum; Private Partner: Wiel Seuskens, Wiel’s Simple Solutions. This project is funded by the Netherlands Organisation for Scientific Research. More information on the project page of NWO and on the website of UvA. 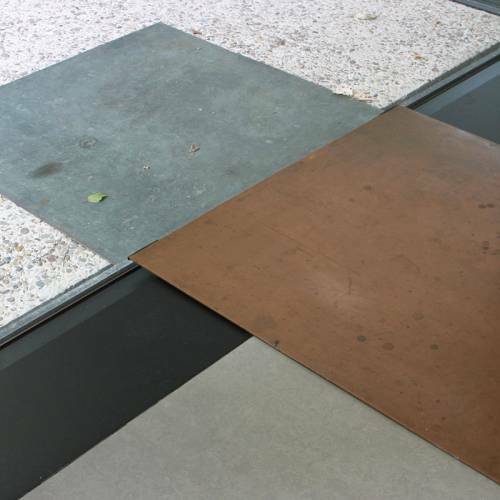 To the DIAL study of Carl Andre: Copper inside-outside piece. To the DIAL study of Tom Claassen: Untitled (Cars). To the de DIAL study of Pierre Huyghe: La Saison des Fêtes. To the DIAL study of Franz West: Clamp.